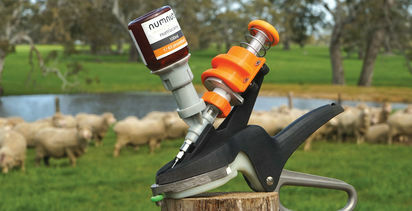 LAMB AND sheep slaughter has fallen heavily in the last fortnight, but prices have also fallen. 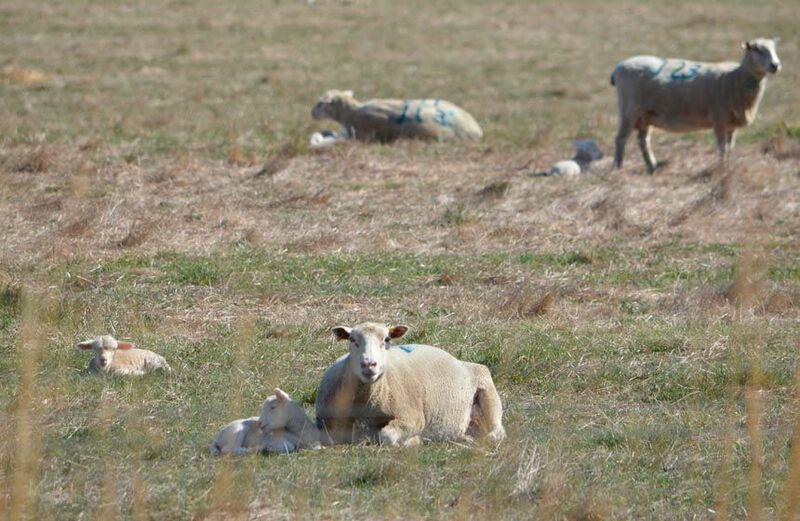 Processor shutdowns have impacted demand for sheep and lambs, rather than supply tightening. But when processors return to full capacity there could be a short-lived price rally if new seasons lambs haven’t arrived. 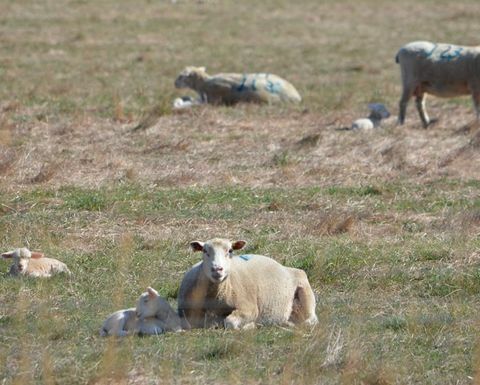 There appears to still be plenty of lambs around, which saw prices ease, but it seems demand was the big factor in lamb and sheep prices falling last week. 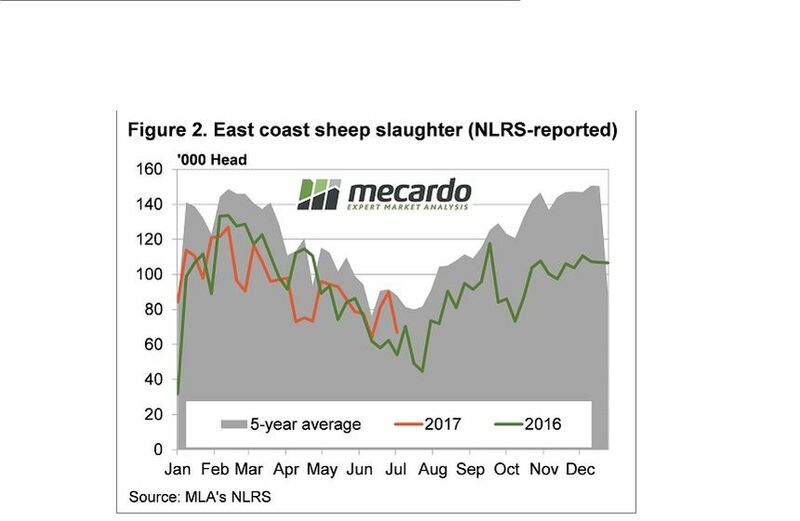 Slaughter figures paint an interesting picture of recent supply and demand, and is making forecasting a bit difficult. 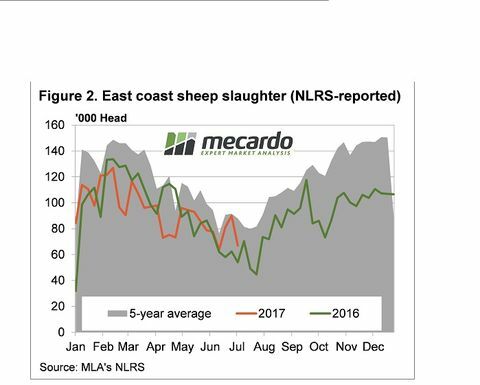 East coast lamb slaughter posted its highest level since February two weeks ago (figure 1), but it the last two weeks it has slid away markedly. 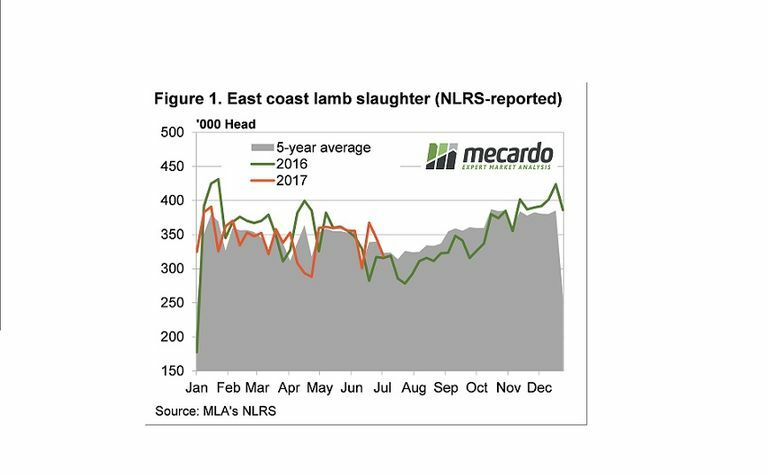 Over the last fortnight lamb slaughter has fallen 13%, with last week's 318,501 head being the lowest full week slaughter level since last October. 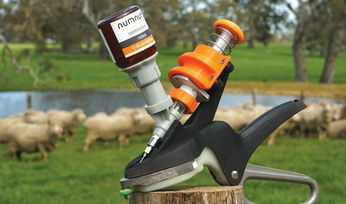 Usually when you see lamb slaughter fall that far, it has a positive impact on prices. Not over the last two weeks. The lower lamb slaughter level were relatively evenly spread across NSW, Victoria and SA, as processors seasonal shutdowns has seen fewer lambs going through the works. Figure 2 shows a similar story for sheep, except the peak was reached a week later, with the fall last week being very dramatic. 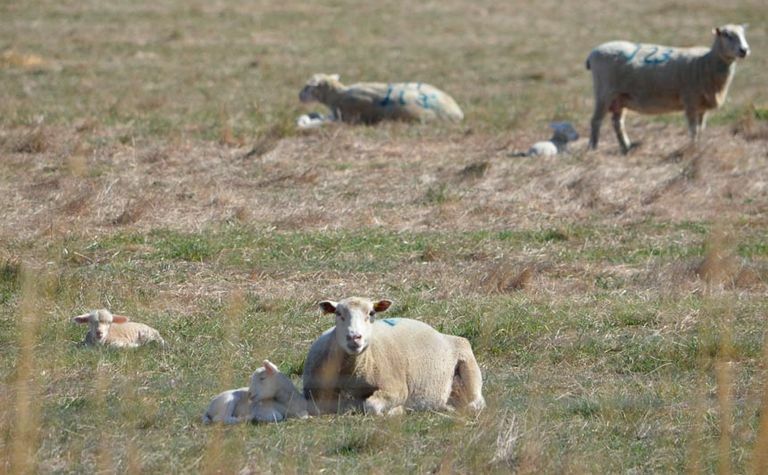 Sheep slaughter last week crashed 25%, driven by a 56% decline in NSW and a 17% fall in SA. 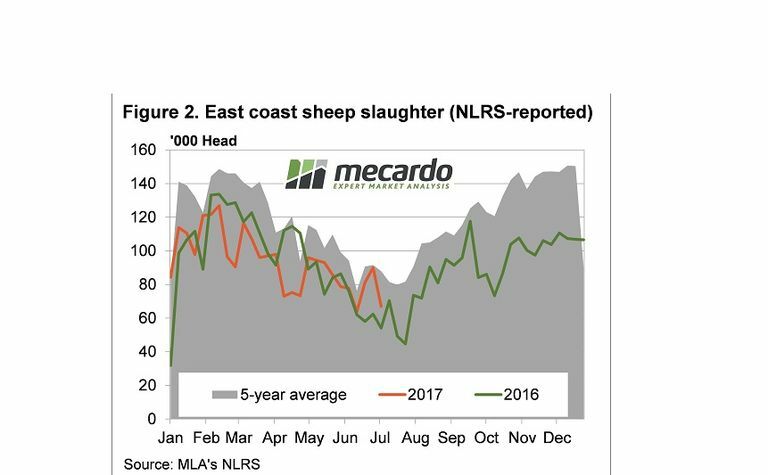 This wasn't enough to see sheep slaughter slip below last year's levels however. Rather than rallying on tightening supply, over the last two weeks, lamb and sheep prices have fallen on weakening demand. 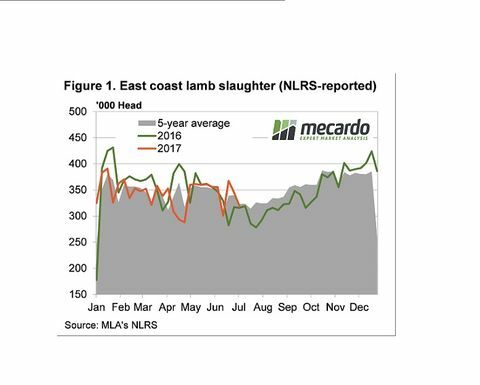 This is not to say demand for lamb or mutton at retail or export level has weakened, more that demand for lambs to kill is down, as kill space is limited by seasonal closures. 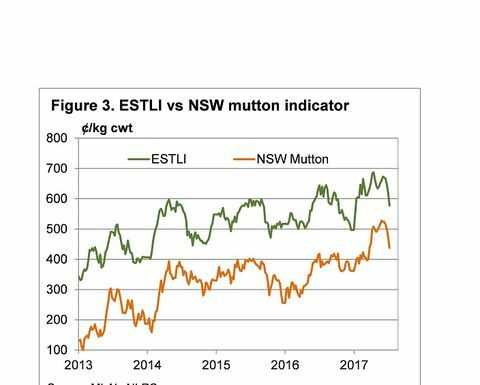 Figure 3 shows the decline in lamb and mutton values, falling 14 and 16% respectively over the last month. 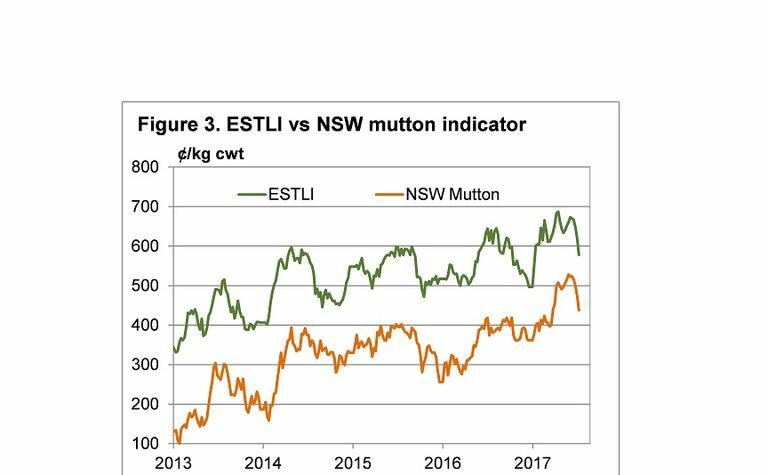 The declines have been significant, but with the Eastern States Trade Lamb Indicator (ESTLI) finishing last week at 578¢/kg cwt, and the NSW mutton indicator at 438¢/kg cwt, they are still very good compared to historical levels. 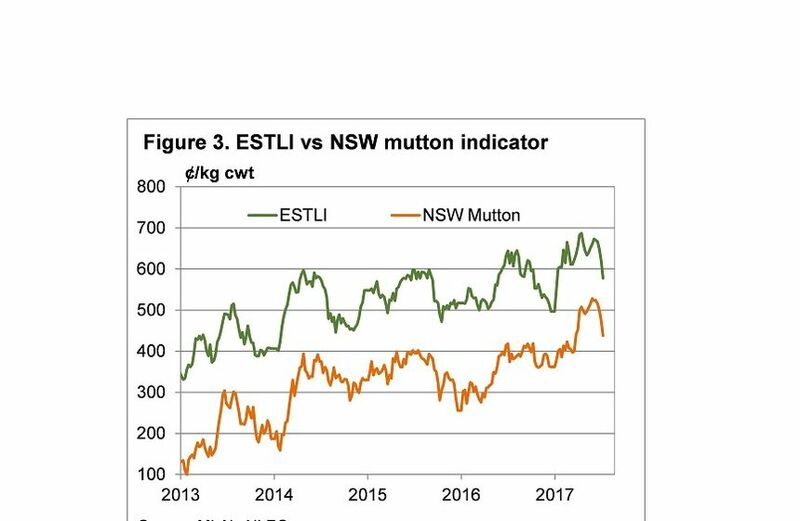 In fact, figure 3 shows that mutton prices have only been higher than current levels from April to June this year.  If you had offered someone 438¢ for sheep in July at the start of the year, they may well have taken it. Looking at some of the Monday lamb and sheep markets, prices appear to have steadied or lifted, suggesting the supply of stock might have pulled back to match the lower demand.  If the stronger slaughter levels of the last month or six weeks has cleared the remaining old season lambs, we could be in for a bounce in lamb prices when processors come back to full production. Obviously any bounce will only last until a good supply of new season lambs hits the market, and when this will be depends on the weather. However, mid-August is the traditional tipping point, so we might only see a couple of weeks of stronger values.